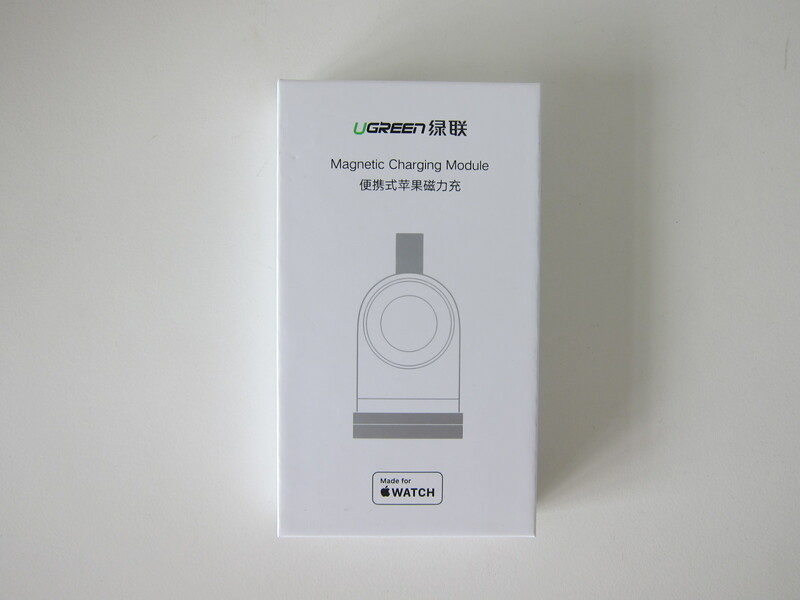 Ugreen Portable Apple Watch Charger is a MFI certified portable Apple Watch charger. It weighs just 33 g and provides an output of 1A to charge your Apple Watch. All series of Apple Watches are compatible. Thanks to Melvin for the heads up. 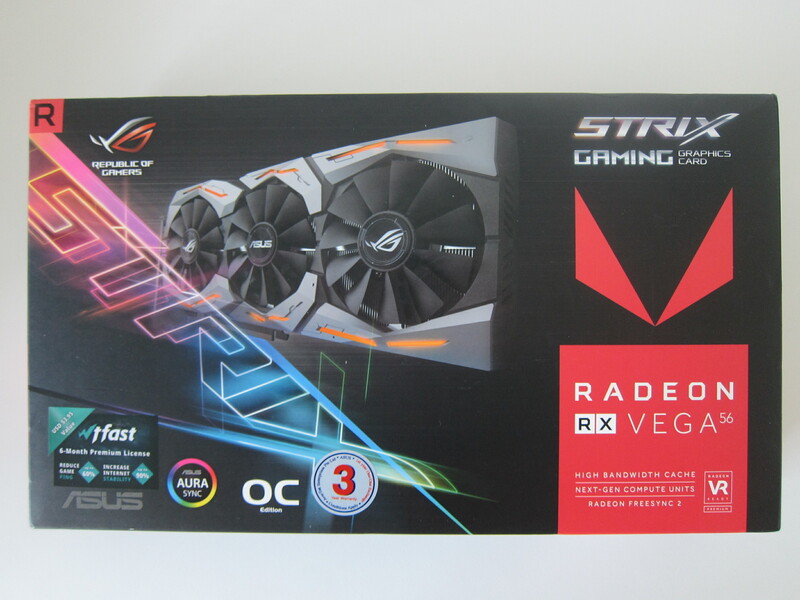 I managed to get quite a good deal for the Asus ROG Strix RX VEGA56 OC Edition 8GB (ROG-STRIX-RXVEGA56-O8G-GAMING) on Lazada. I got it for S$499 which is a massive discount from the usual price of S$1,179. At first, I was wondering whether it is a fake since the discount seems absurd. Received the OSIM uJolly Back Massager from my brother as my 35th Birthday present! OSIM uJolly Back Massager retails for S$449, but often you can get it below that price on Lazada during promotions. After close to almost five years, it is time to post another update to Singapore Future MRT/LRT Map. The previous post, Singapore Future MRT/LRT Map (August 2014), has good SEO and pageviews. 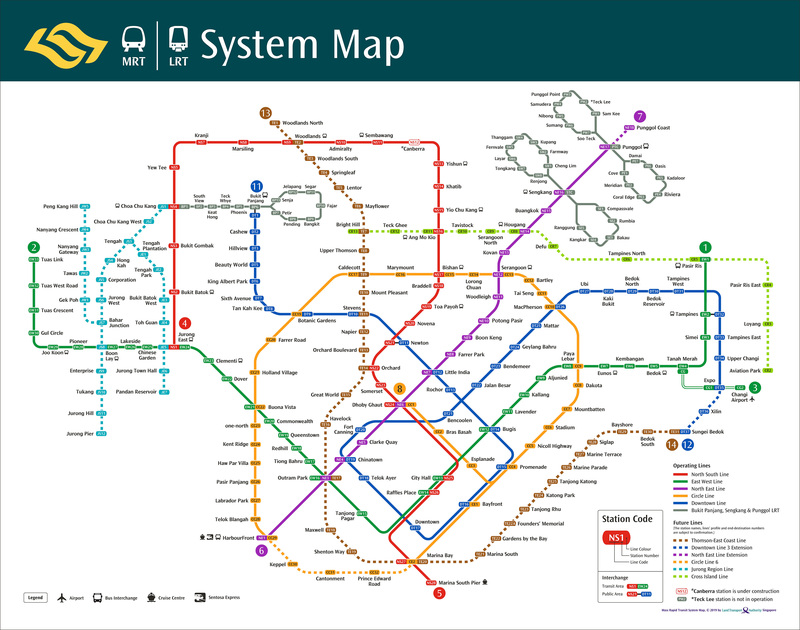 Here is the future MRT/LRT map in Singapore as of April 2019. 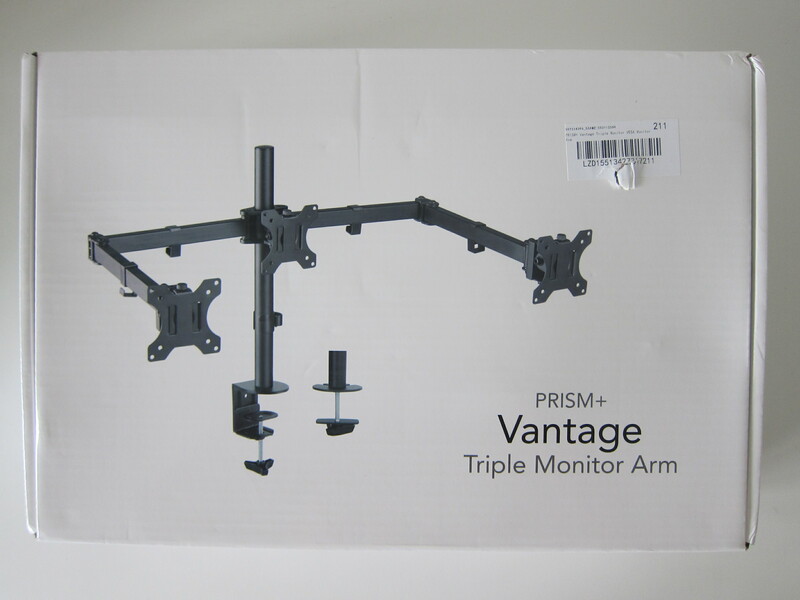 Bought the PRISM+ Vantage Triple Monitor VESA Monitor Arm during Lazada’s 7th birthday sale. Paid S$118 for it instead of the usual retail price of S$159. Previously, I was using the ErgoEdge Freedom Dual Monitor Arm. But I decided to go for a triple monitor setup. 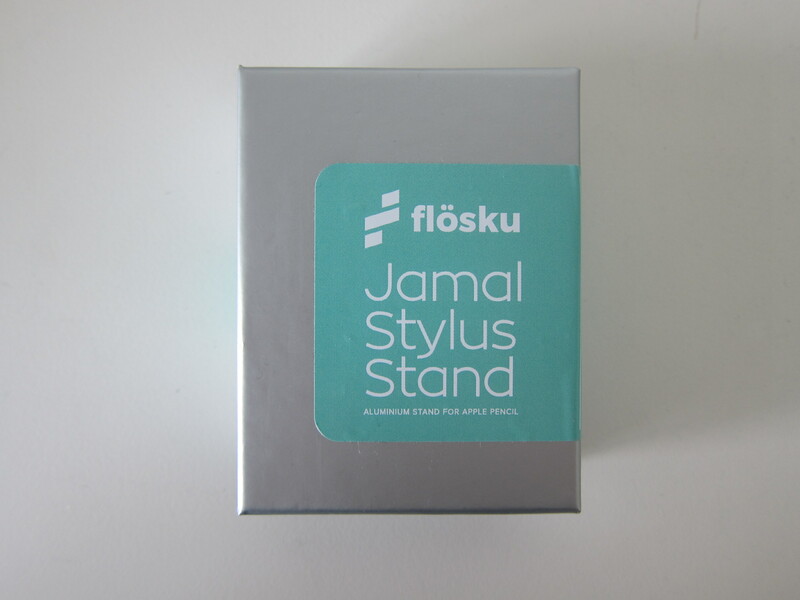 The next Flosku product I have is the Flosku Aluminium Desktop Stand for Apple Pencil or also known as Flosku Jamal Stylus Stand. Flosku Aluminium Desktop Stand for Apple Pencil is crafted from 100% solid aluminum with an inner silicone fitting to protect the tip of your Apple Pencil. Flosku is a tech accessory startup based in Somerset, England. They design products, cases & accessories for the digital home. 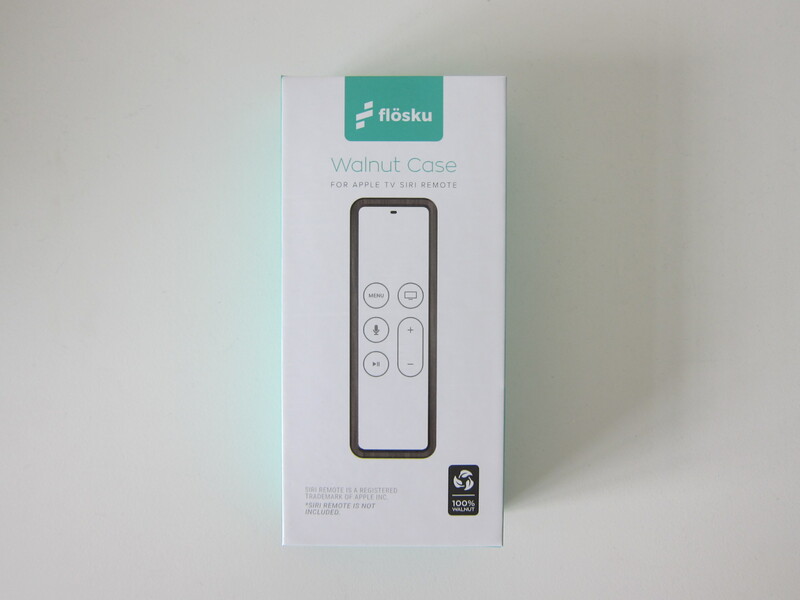 One of their product is the Flosku Walnut Case for Apple TV Remote. Celebrated my 35th birthday with a one night staycation at Singapore Marriott Tang Plaza Hotel. Thanks to my mom for the gift. Because it is my birthday staycation, they upgraded me to the Premium Deluxe Room, which I guess is just a facing Orchard Road view. They also allow me a late checkout at 2 pm. Bought the Xiaomi Mi Standing Fan for S$109 from Mi Home Store at Suntec City. It comes with a one-year warranty, and their service center is at 50 Jurong Gateway Road, JEM, #04-56 Singapore 608549. 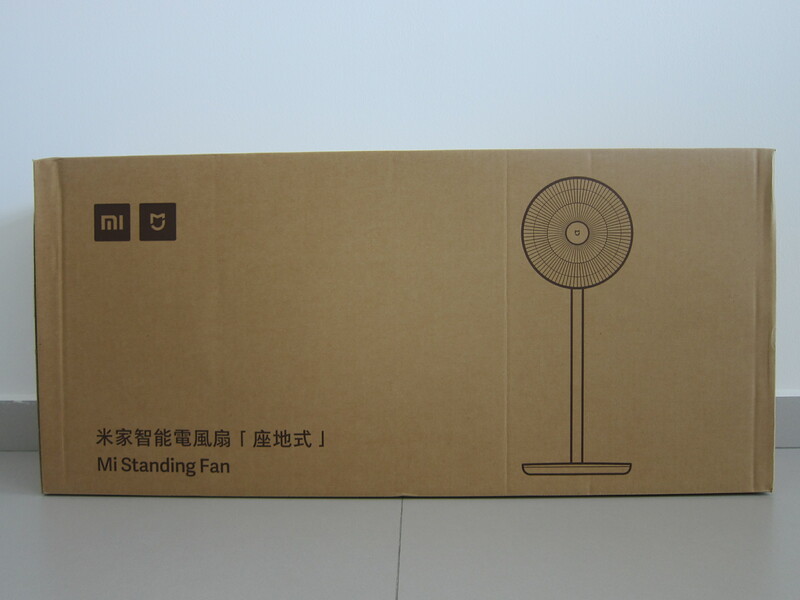 The Mi Standing Fan sold here is the second generation or some called it Xiaomi’s Smartmi Fan 2. 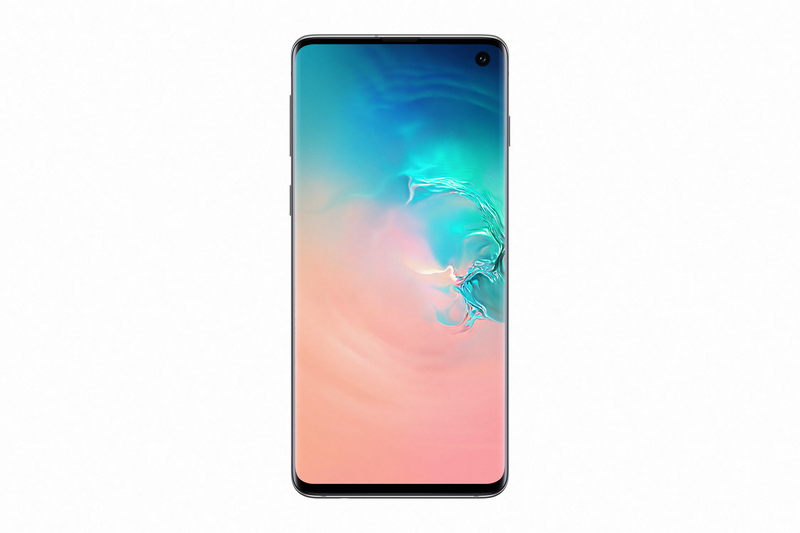 The Samsung Galaxy S10e, S10, and S10+ will be available in Singapore from Friday, 8th March 2019. For the first time, there will be three models available, with S10e being the new model. This page is generated on 19th April 2019, 17:52:49 (UTC) in 0.439s with 4 queries using 2.0 MiB of memory.